Look for these 3 numbers on your tyre. Select your Brand Pattern or Size. *Prices already reduced on selected patterns and sizes. Not valid with any other offer. Limited time only. Terms and Conditions apply. Click HERE for details. 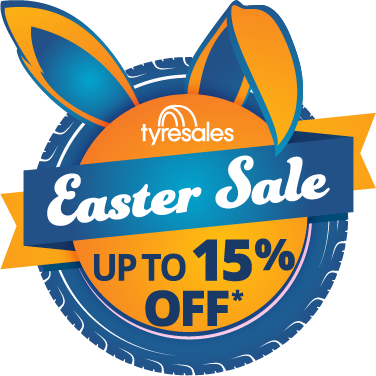 Get the best deal on tyres now and pay later.